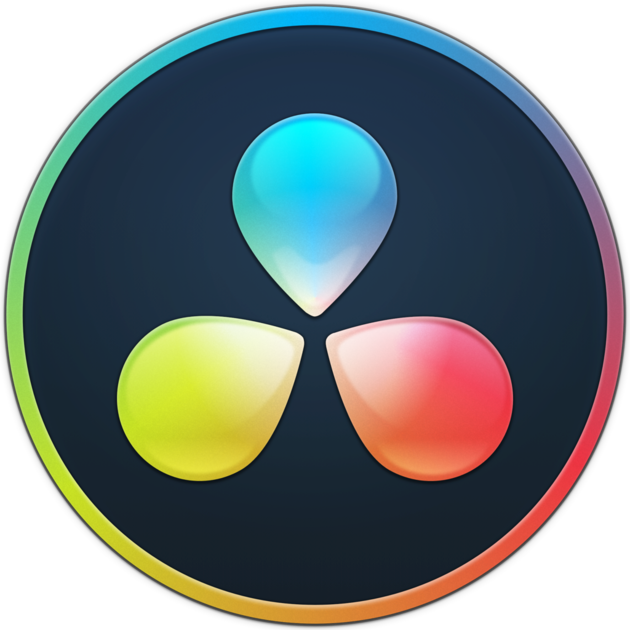 Fusion has been integrated into DaVinci Resolve. I do not know what to choose. How well Fusion is integrated into DaVinci Resolve? 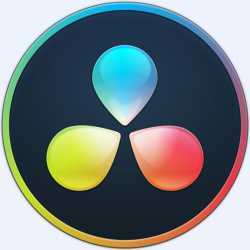 It turns out now you can get by just DaVinci Resolve and Fusion not needed separately? Or does fusion have more features? I am interested in compositing static images using complex masks. But I would also like to try editing video in DaVinci Resolve. fusion in davinci is sometimes slower, sometimes faster, depending on their updates, very fickle.